Medical students should be taught emotional resilience, a GMC report has warned, after 28 suicide cases among doctors under investigation. The report recommended a national support service be established to ensure appropriate services and support are made available to doctors in need, that a senior medical officer be appointed within the GMC to oversee medical cases, and that the regulator's staff undertake mental health awareness training. The BMA said it was pleased the GMC had acknowledged that more must be done to support vulnerable doctors through the arduous investigation process. The GMC reviewed all deaths of doctors in its fitness to practise process between 2005, when electronic records began, and 2013, and identified 24 suicides and four suspected suicides. The independent review found many of those doctors who took their own life suffered from a recognised mental health disorder or had drug or alcohol addictions. Other factors that often followed from those conditions may have contributed to their deaths, including marriage breakdown, financial hardship, and in some cases police involvement, as well as the stress of being investigated by the GMC. The report said it was important that medical students had the resilience and coping techniques to help them face difficult circumstances in their careers. The GMC, it added, should work with medical schools to ensure that ‘emotional resilience training is a regular and integral part of the medical curriculum’ and to promote its regulatory requirements. The National Support Service for Doctors, it said, should be established by governments and the NHS, and managed by a senior medical officer to take responsibility for the day-to-day management of doctors with health concerns: incorporating the assessment, case management, monitoring, reporting, treatment, and education and prevention elements within a single system. GMC chief executive Niall Dickson acknowledged the body needed to do more to make its process as low-stress as possible and it would now review its procedures to identify further changes. Former RCGP chairwoman and medical director of the Practitioner Health Programme Dr Clare Gerada welcomed the review. ‘I applaud the GMC’s openness in putting in the public domain the issue of doctors’ suicides whilst under their process,' she said. ‘They need to continue to show their commitment to reducing the impact of fitness to practise investigations on vulnerable doctors whilst always maintaining patient safety - a substantial task. 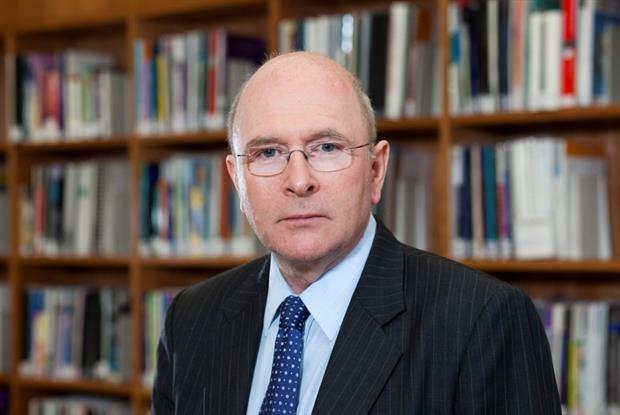 BMA chairman Dr Mark Porter said: ‘Many doctors are already facing high levels of stress. ‘The BMA provides counselling and support services for all doctors but believes more must be done to help vulnerable doctors who find themselves going through what can be a prolonged and arduous process.